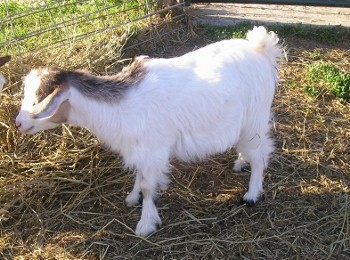 I have MGR goats for sale and MSFGA, Silky goats for sale. They are well cared for and healthy. All ages, some does just being bred for Dec babies. 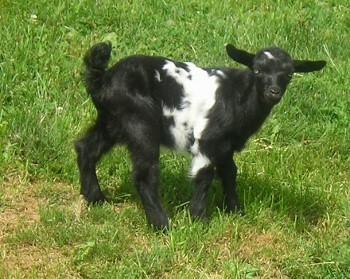 My goats are on the smaller side, alot polled and a lot of blue eyes. 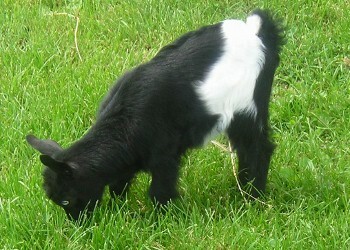 You can check out the Goat Page of my website.